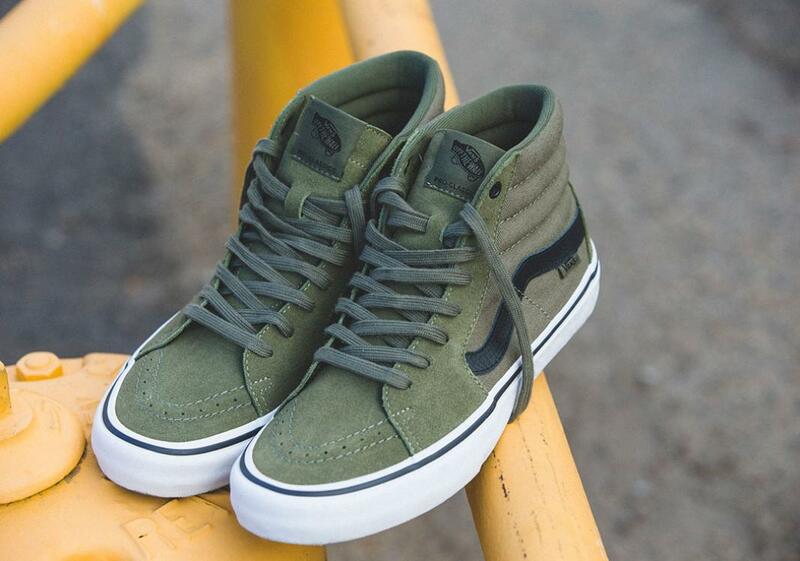 Following the release of his 112 colourway, Vans introducess of the Sk8-Hi Pro in team rider Dakota Roche’s signature colorway. 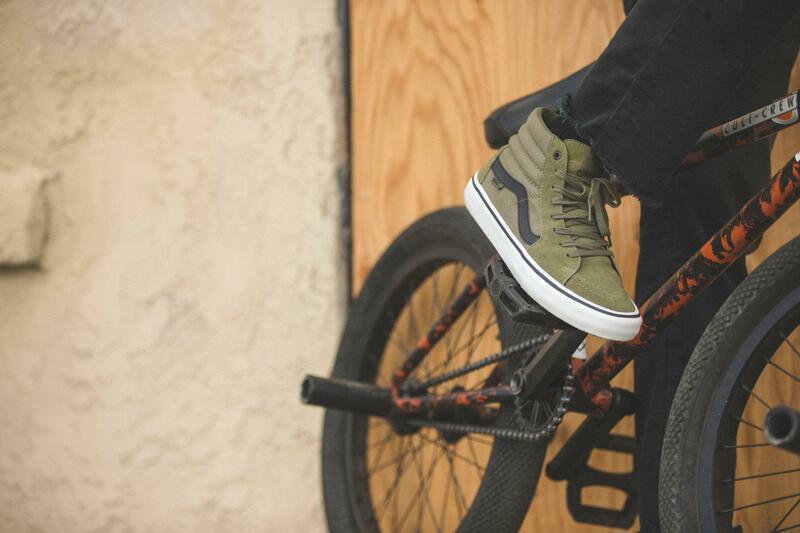 Available now, the Sk8-Hi Pro is built with proven Vans UltraCush technology to fit the demands of BMX’s heaviest street rider, Dakota Roche. Built with Vans’ original waffle outsole and Duracap reinforced uppers, this silhouette delivers unrivaled durability and a firm no-slip grip. 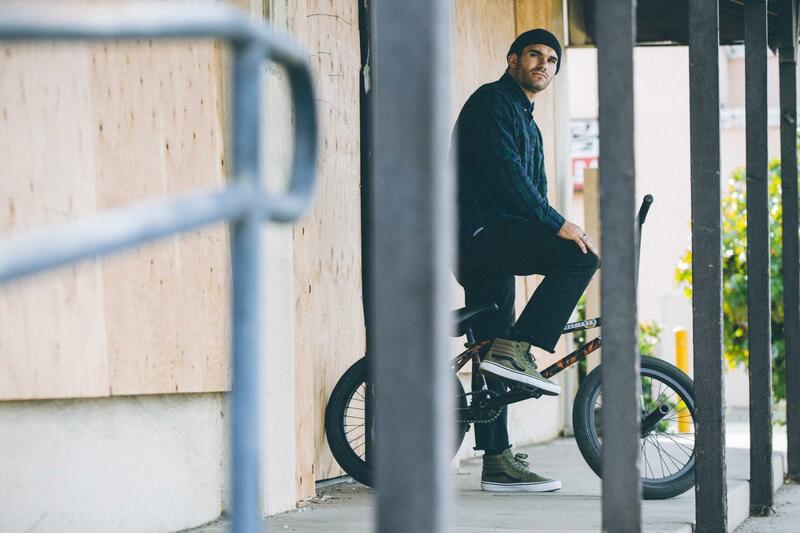 Dakota Roche’s signature Sk8-Hi Pro is available online and in-stores now.